Support Student Nutrition Programs in your community by participating in Toonies for Tummies, February 2 to 22, 2018. 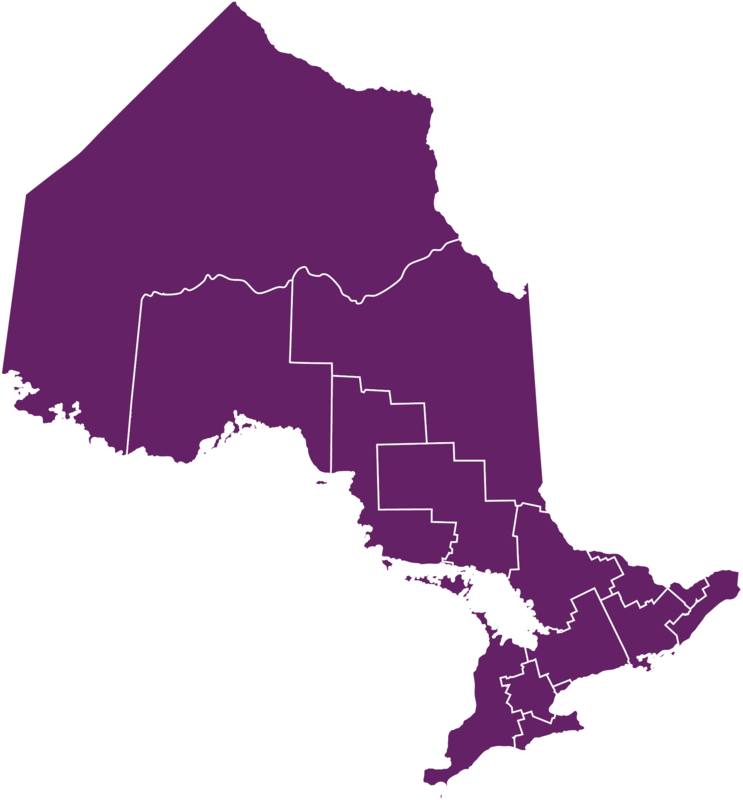 The campaign directly supports Student Nutrition Ontario and Student Nutrition Programs across the province. This years’ campaign aims to raise one-million dollars in Ontario and Western Canada! Over the last 19 years, Toonies for Tummies has raised over $88,000,000. One-hundred per cent of the funds collected are donated back into the community. 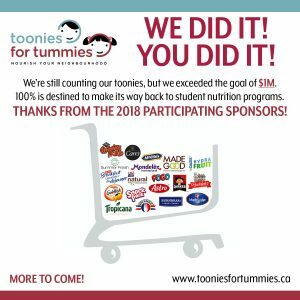 You can support the Toonies for Tummies campaign by donating a toonie at the check-out of your local Metro, Longos, and Food Basics grocery stores or by donating online. Help spread the word about Toonies for Tummies by telling your family, friends, colleagues and online community. Follow and share Student Nutrition Ontario’s Toonies for Tummies information. Find out more information about Grocery Foundation by visiting our funding partners page or by visiting their website. Interested in getting involved with Student Nutrition Programs? Learn more about how you can get involved.